Everybody, it seems, likes Durham. For starters, CNN Money named Durham the #1 place in the country to retire — part of a growing list of “Best Of” accolades Durham has received. 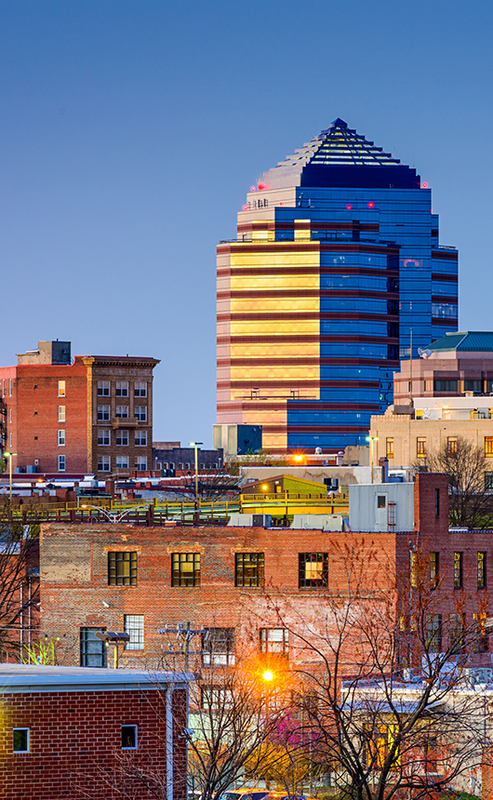 Not only that, Durham is known as the “City of Medicine” and is famed for outstanding medical centers, clinical services and research facilities. It’s also becoming more and more renowned for great dining. James Beard Foundation Award finalists and winners have chosen to open restaurants here. Durham was recently recognized as the “Tastiest Town in the South” by Southern Living magazine and one of the top three towns for food aficionados by Gourmet. The arts have a home in Durham. Enjoy spectacular touring Broadway productions at Durham Performing Arts Center. Visit the Nasher Museum of Art and see thoughtfully curated exhibits of artists ranging from Carlo Dolci to Ed Ruscha to Barkley Hendricks. And the famed American Dance Festival, heralded as “one of the nation’s most important institutions” by the New York Times, has been held in Durham since 1978. 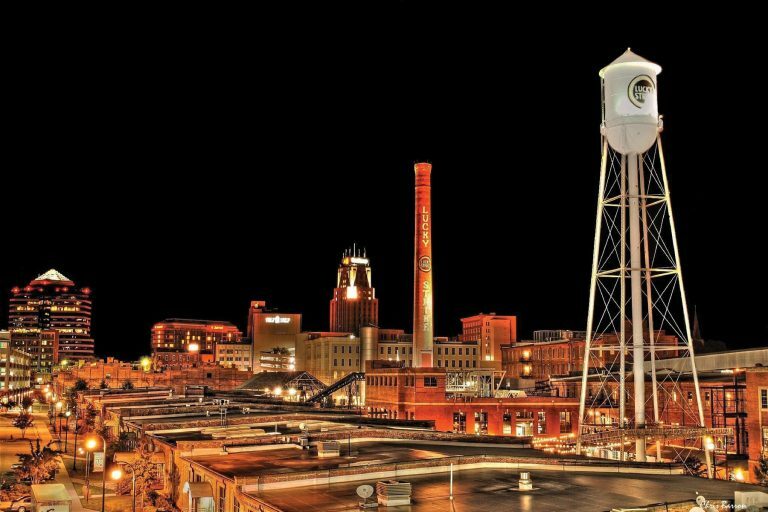 Minutes away from The Forest, downtown Durham blends the old with the new. One hundred year-old tobacco warehouses mix with modern high rises to create a unique and eclectic experience.